Local elections are taking place today – here’s all you need to know. The local elections are for you to choose who represents you on your local council – and every vote counts. 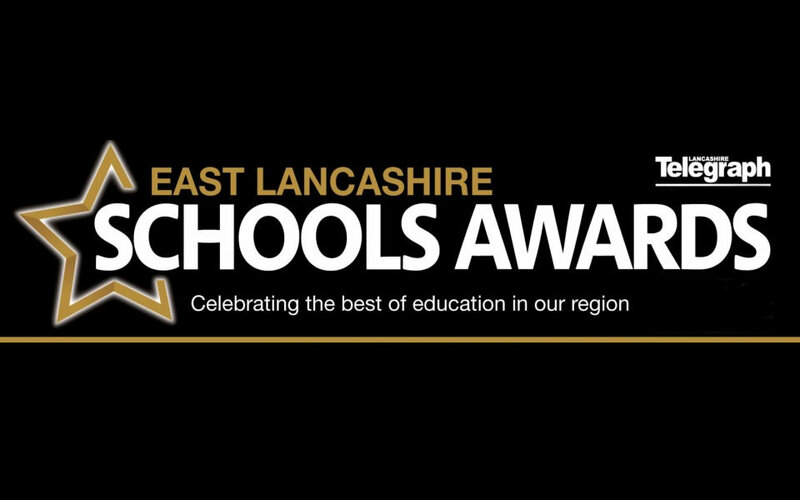 Nominations are open for just one more day for the annual East Lancashire Schools Awards – so don’t miss your chance to get our schools and pupils in the spotlight. 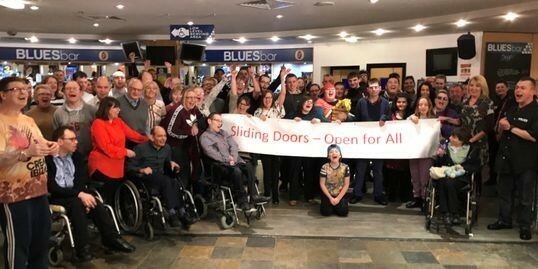 A local community group tackling loneliness among Lancashire’s most vulnerable people need your vote for a £50,000 grant. 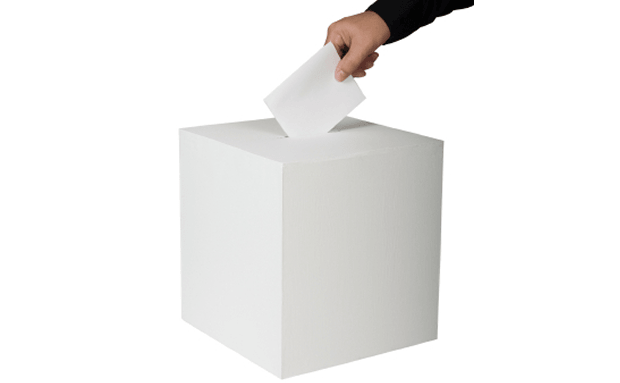 All Blackburn with Darwen residents who are registered to vote are being encouraged to go to the polls this week for the local and Police and Crime Commissioner elections. 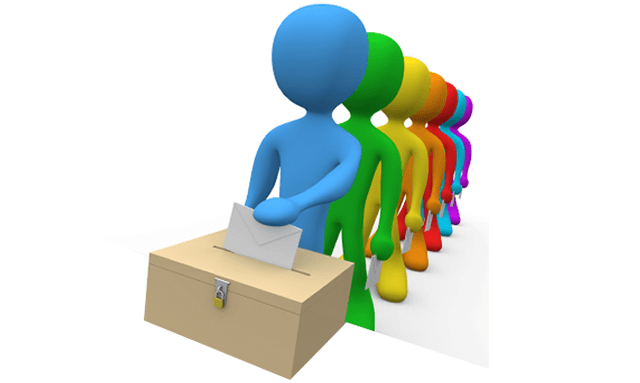 A final reminder is being issued to people who want to vote in this month’s elections that they must ensure they are registered by Tuesday 6 May. Voters who want to have their say in this year’s local and European elections have until early May to register to vote.